Being a local family owned business with its headquarters (our home) being located right here in the metro, we have a true passion for supporting local as we know it is the freshest option available. We also know that supporting local companies is in the best interest of our community, thus we want to be your one stop shop for "all things local". 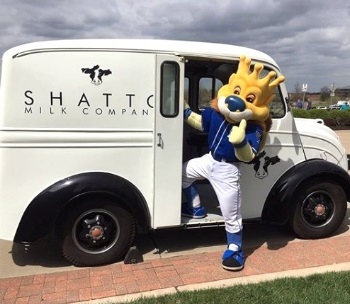 All of the products we offer via Shatto Home Delivery will come from companies that have shown a commitment to this community, makes the Kansas City area its true home (not a franchise) and is the top as it relates to quality and customer service in its product category. 1) to provide our customers with the best local products available in one location, allowing for efficient local selection and 2) to provide other local companies with a place where they can surround themselves with other top tier local brands and find new and creative ways to get their products in the hands of customers. We truly hope we are able to revolutionize the way customers think about local products, purchase local products and of course get to know local providers. We appreciate your interest in joining us as we work to enhance the local movement. By doing so, we together, can make our community that much stronger. 1. Your money stays here. Locally owned businesses tend to purchase from locally owned businesses. 2. Local business owners tend to donate more to local charities. 3. Unique businesses create character. 4. Most new jobs are supplied by local businesses. 5. Local products are by far fresher than those that are mass produced and shipped all across the country. 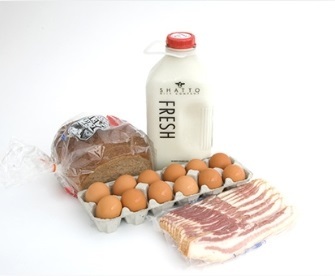 Shatto Home Delivery © 2019. All Rights Reserved. Tell your friends about Shatto and receive $5.00 off your next order. When you register, there is a field that say "Who referred you?". Tell your friends to put your full name in that field . We will validate the information and credit your account in the amount of $5.00 for each friend you refer that starts home delivery service. It is that easy!